Lodha Codename Move up: Living your life in style! India’s very renowned Lodha group has launched yet another beautiful project called Lodha Codename Move Up located in Patel estate near Jogeshwari, Mumbai. This project is located 28 minutes away from the city. 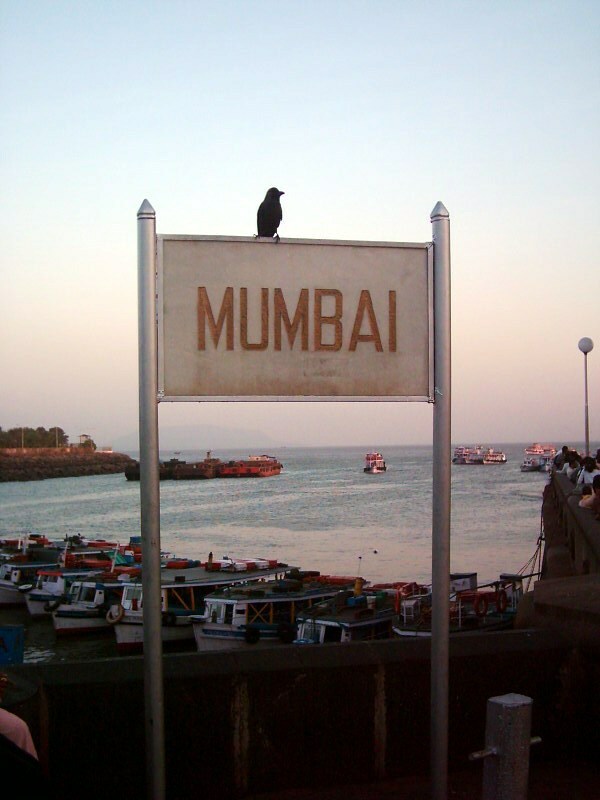 The Mumbai airport is just located 13 minutes away from the project. This project is done by the world-renowned master architect, Hafeez Contractor. This location is smartly designed while keeping modern ideas in mind. Located in the heart of the city, this project is connected to everywhere by the means of road, rail, and metros. This project has got access to almost all the restaurants, hospitals, schools, universities, workplace, etc. The project Lodha Move Up spreads across 1 acre of prime land and has 1 BHK residence ranging from 350 to 351 sq. ft. It is a 20 storied building having approximately 160 apartments with separate entry and exit. The developers ensured that no space is being wasted and ensured ample natural light and fresh air circulation within the apartments. The rooms are spacious, and the interiors are done very well. Modern fittings from famous selected brands are used. There is a special world-class gym inside the complex with world class amenities. The landscape is designed by a Singapore company called Sitetectonix. The building is designed in art deco style. There are four high-speed elevators in the building. There is a luxurious grand club on the 22nd floor with amazing views of Aarey Greens and Western Seaboards. There is an abundant car parking space. The entry to the building is electronically accessed. The car parking in the building is RFID controlled. At the entrance, there is a Grand double height lobby. There is a stunning and beautiful sky lounge where you can hang out, socialize or conduct any parties. There are 24*7 securities so that one can let their children out worry-free. There is also CCTV monitoring of the common areas. There is an advanced fire fighting system inside the building and around the building complex. There is a café along with a library where one can have a sip of coffee while reading a book or spend a weekend reading your favourite novel in serenity. There is a large swimming pool in the complex which is maintained regularly. One can come and take a dip on a hot sunny day to relax and cool. There is a special multipurpose hall to conduct all types of functions and meetings. This environment-friendly endeavour guarantees that there are appropriate waste management and drainage system. There is also a provision for rainwater harvesting.Lodha Move up Jogeshwari price starts at Rs 95.40 lakhs. The developer has tie-ups with almost all the banks over India so one can avail reasonable and friendly loans. Come, be a proud investor. Hurry up and buy your flat today!